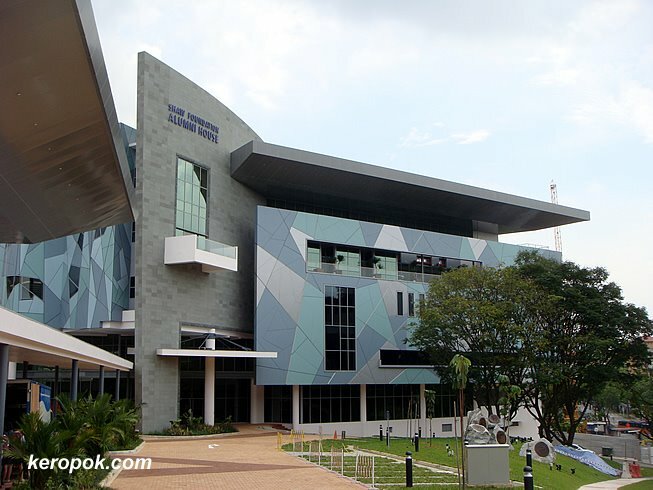 The new Alumni House for the National University of Singapore graduates. It looks ultra modern ya? Love the design of this building.